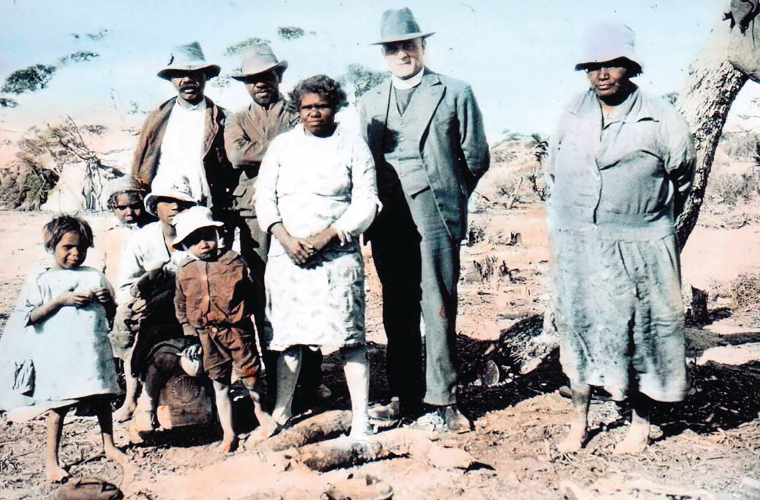 around the country have been committed to going the distance to reach Australia for Christ. 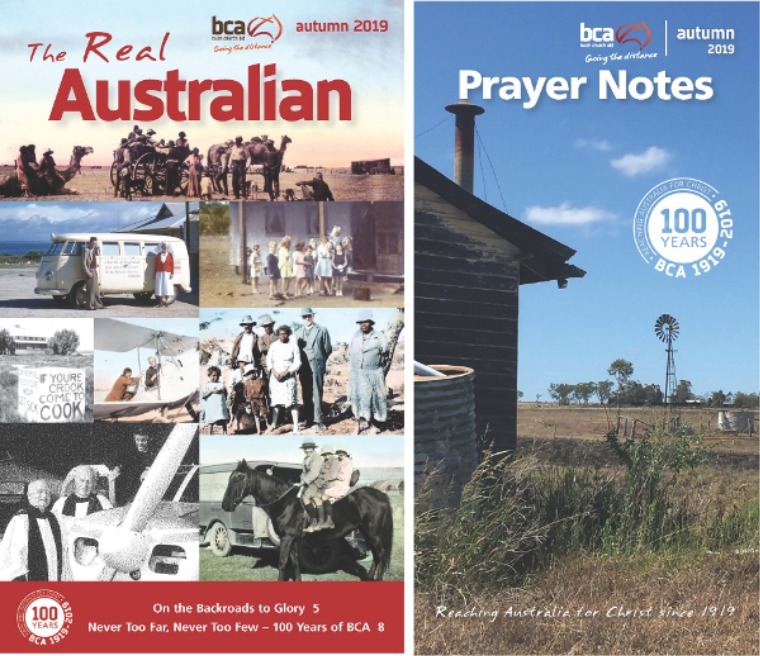 Download our quarterly publications The Real Australian and Prayer Notes to hear about God's work across Australia. Our shop is online. Pre Order our Centenary coffee table book, buy your 2019 centenary calendar, Banjo Bilby toy and more. 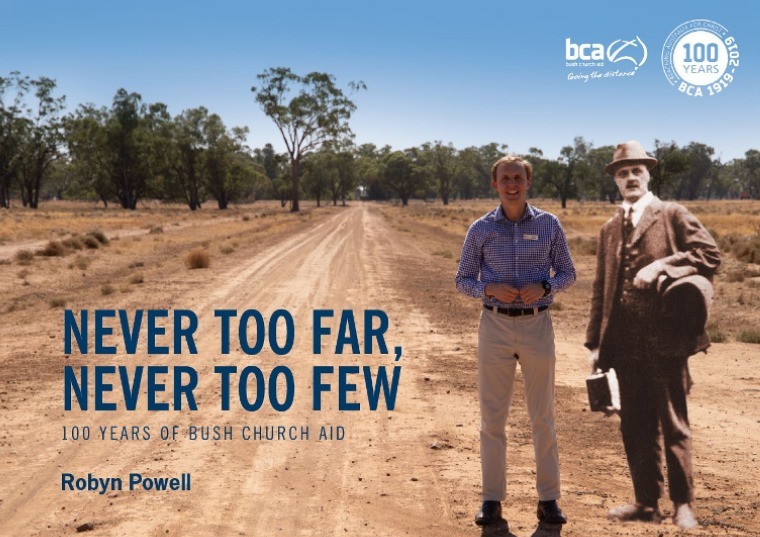 Catch up on the latest news from BCA Field Staff about the great work they are doing to reach Australia for Christ. 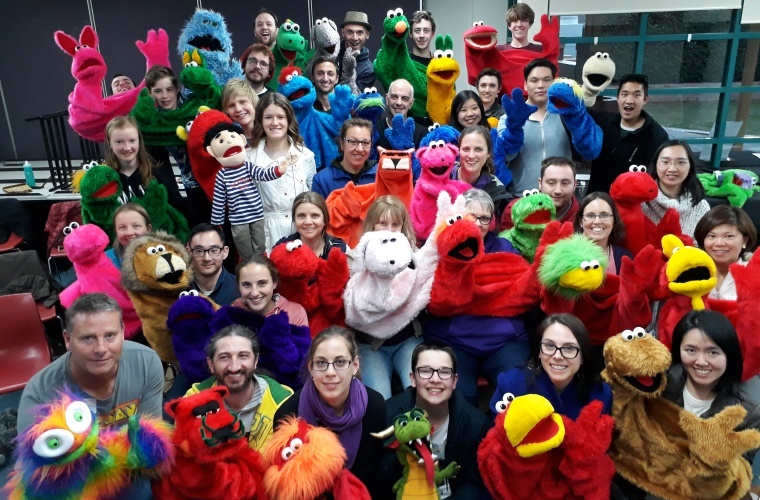 Bush Church Aid hosts regular events across the country. Find out what events are coming up near you.